A knowledgeable team of professionals is ready to assist you and your clients. You can place orders over the phone, via fax, email or with online ordering. Are you looking for a 20 year old part, or just an everyday fitting? 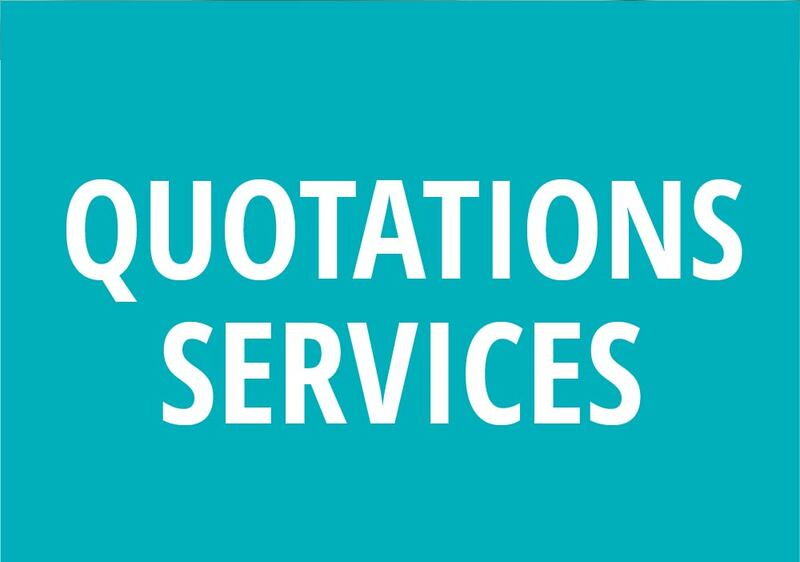 Falk’s quotations department is ready to help you with pricing for jobs large and small. 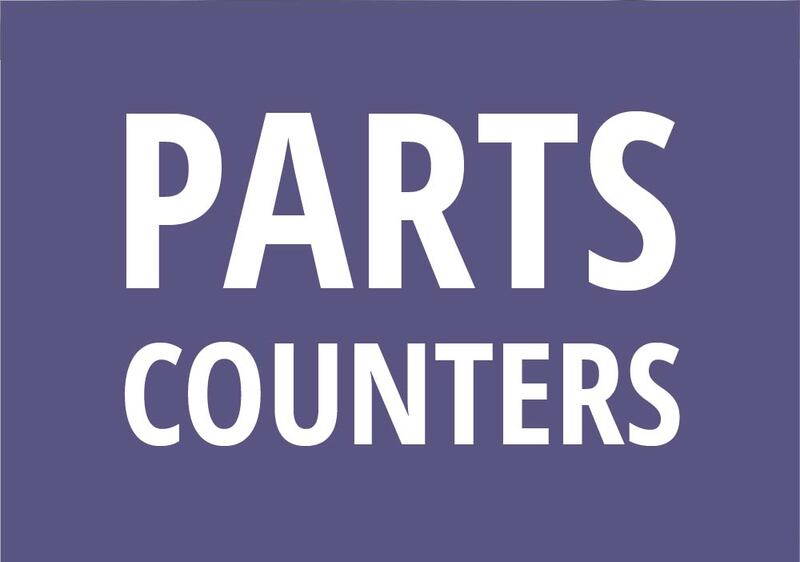 Our quotes department can take your plumbing fixture schedules and turn them into accurate material quotes. Falk can make it happen! Falk has three convenient locations to serve you. 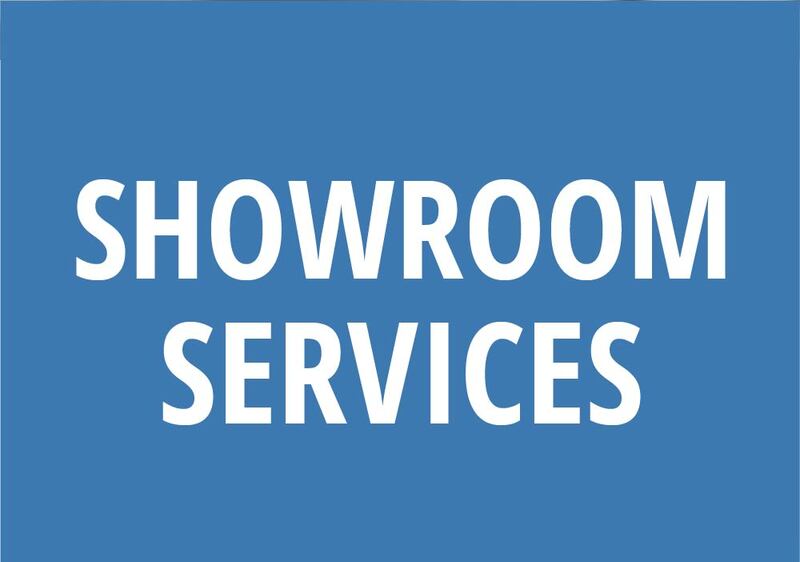 Your clients are welcome to visit any of our showroom locations to look at products in person. While an appointment is not required when visiting a Falk Showroom, it is recommended. This will enable us to give your client the one-on-one time and attention they deserve. Our Designer Showrooms are staffed by experienced professionals. We look at our showrooms as an extension of your business. We are here to make sure your clients’ selection process is an enjoyable, stress-free experience. Our showroom staff works closely with you to make sure your project runs smoothly.